Such wonderful captures for the day, Mick!! A beautiful look at your world!! I love them all, but have to admit, that the bird with the BIG open mouth gave me just the giggle I needed today!! THANK YOU!!! It does look like a great place to kayak!! Have a wonderful week!! What a great shot of the night heron! Always a thrill to list a new bird. I really like the second photo. It's difficult to tell where the reflections begin. Kayaking in a new place is like an adventure..news birds and pretty scenery. Congrats on your Night heron sighting. Wonderful photos! Excellent bird shots especially that night heron. 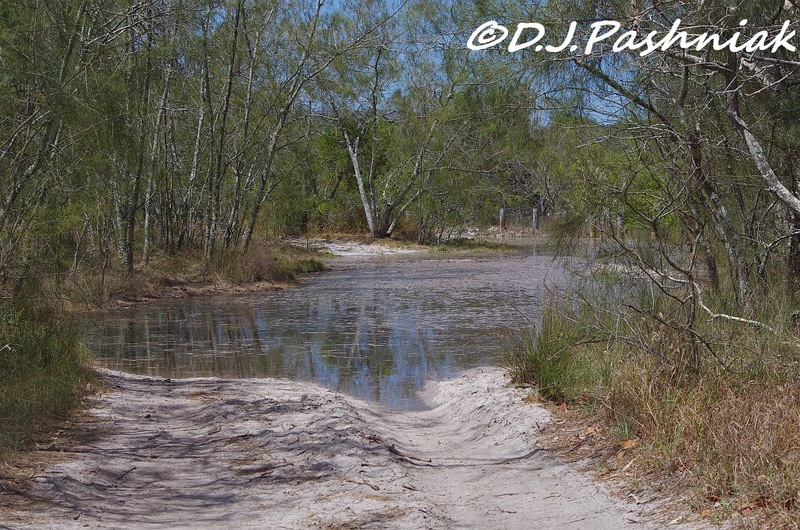 looks like a great place for a walk, for kayaking and for birding! Have a wonderful week in the countdown to Christmas. Love that cormorant. NIce set of shots. Congrats on the lifer Mick - it's good one to get, especailly finding one yourself. uou asked a good question about the folks backing onto the creek. i think the answer would be "No" but then you don't want them all becoming birders and hanging out in your part of paradise do you? What a great day you had! 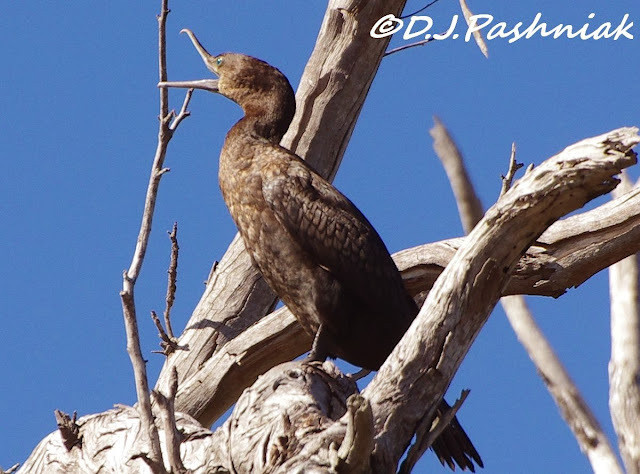 It's very beautiful out there and you saw some wonderful birds as well. Nice find. It reminds me of our Black-crowned Night-Heron, which has bright red eyes when adult. Very interesting paddle in those hidden streams. What a great place to paddle. 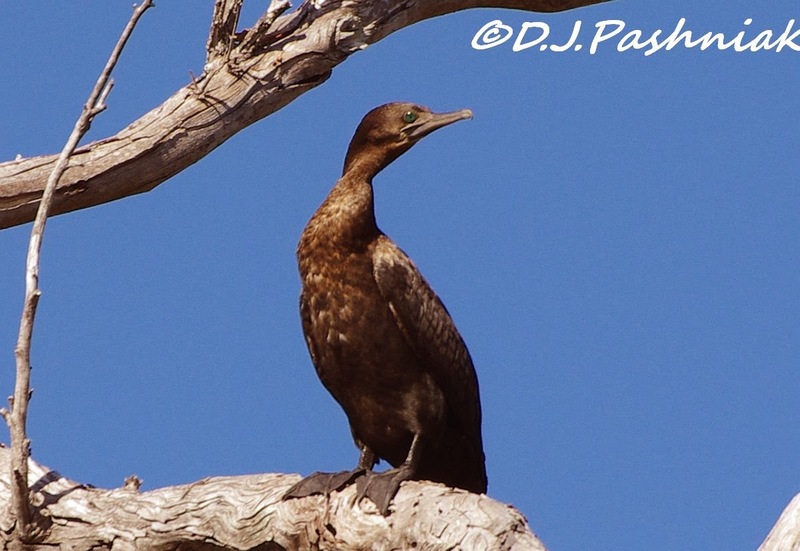 Terrific shots of the cormorant and a terrific capture of that Night Heron! What a wonderful place to explore! 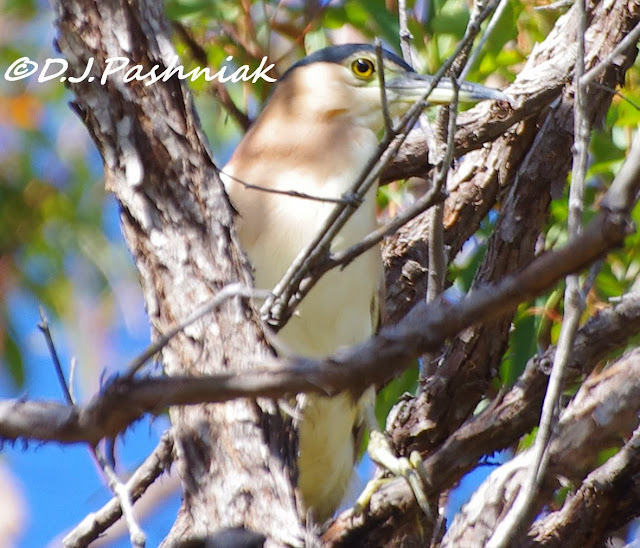 I love the Cormorant shots and what a treat to photograph a Nankeen Night Heron! Fantastic shots of both of these birds! Great work! Great trip report, well done with the life bird. What a successful trip. I love the birds you shoot, they are so different from what I see. hi Mick. great series of shot and I love the 5 th shot best. Such beautiful creeks hidden away; it looks like a wonderful way to spend the day! Love that bird with its mouth open. I've been loving our snowy weather, but by February or March, I'll be wishing for the Sub-tropics. 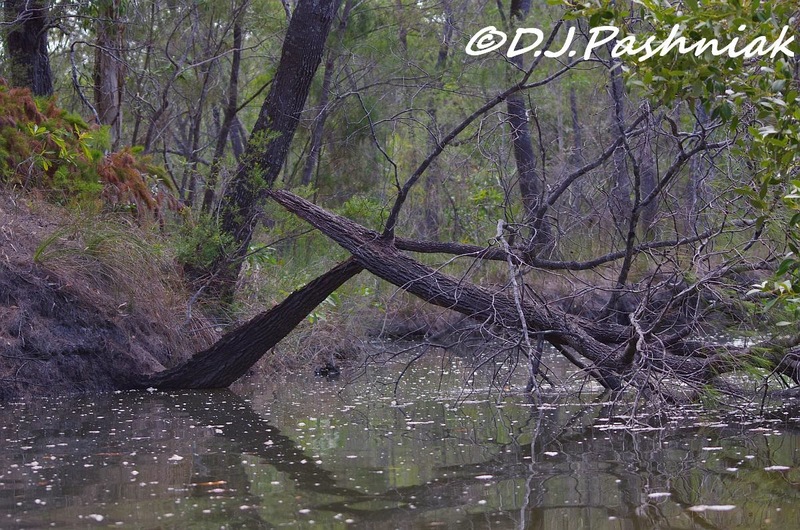 I love to explore creeks by canoe. You never know what is hiding behind the bend. 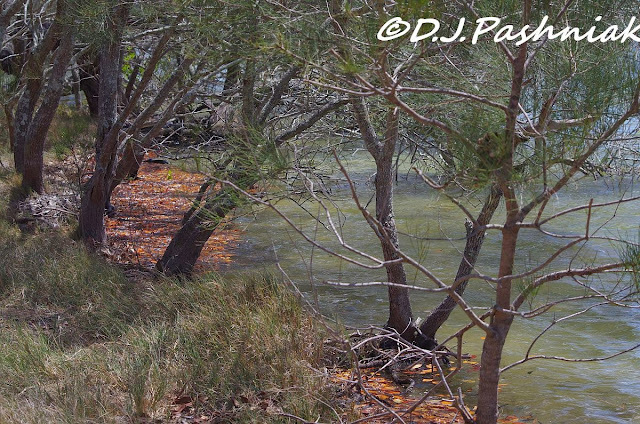 The heron is a nice bird - I see them a few times near the Yarra. PS: thanks for all the comments this year. 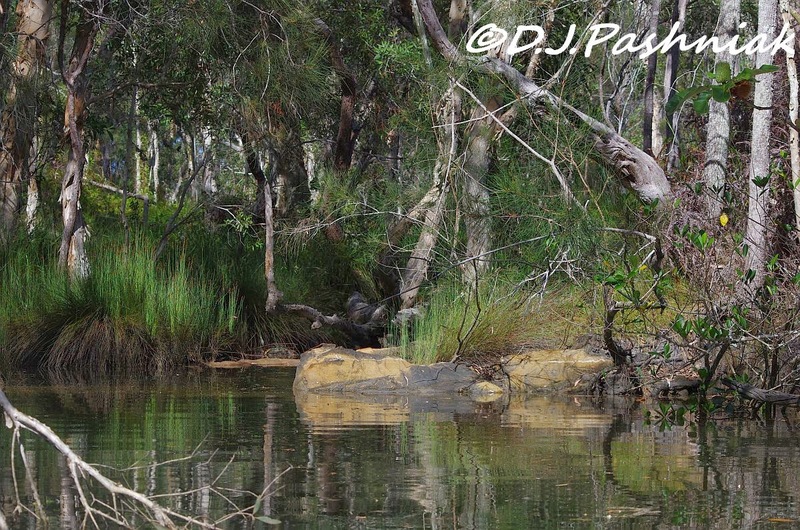 Great atmospheric shots of the creek and the Nankeen Night Heron is a great bird to find. Would have been a lifer for me. 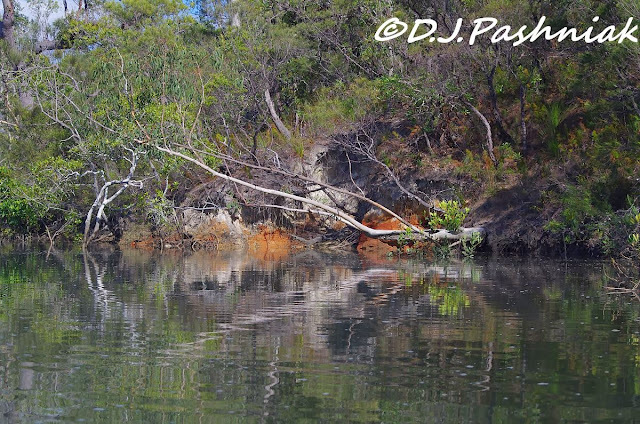 Kayaking is a great way to explore, especially smaller waterways like that one! Good show on a new life bird! I suspect you'll be back there again for more looks.